This week’s releases on home video: The Amazing Spider-Man 2, Only Lovers Left Alive, and The Quiet Ones. Of all the modern Spider-Man movies, the worst is generally considered to be Spider-Man 3. The consensus regarding sequels around Hollywood has always been “more is better,” but the last web-slinging effort from Tobey Maguire and Sam Raimi was so bloated with villains and extraneous subplots, it collapsed back onto itself in a much-ridiculed mess. As the trailers and commercials have revealed more and more of the newest Spider-Man movie in the lead-up to its release, the reboot-quel looked like it could fall into the same traps, with multiple storylines involving several villains. 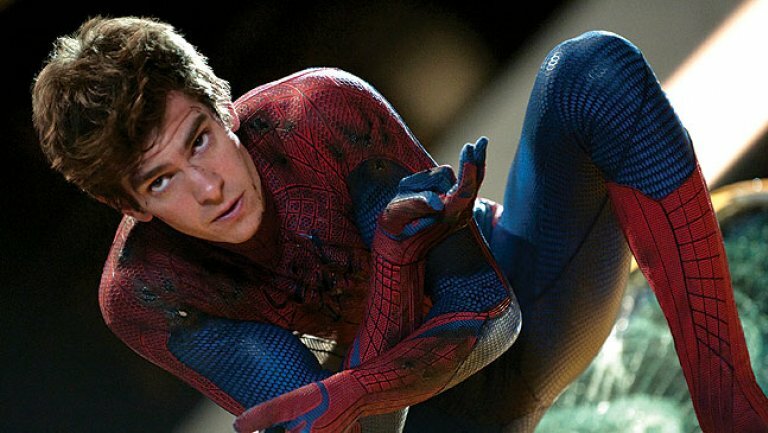 The Amazing Spider-Man 2 turns out to be leagues above Spider-Man 3 – but it still bites off just a bit too much.